Komodo Dragon Tours From Bali destination is one of tour you can enjoy with famoly or friends. Indonesia is largest archipelago country, which have thousands of islands. One of island is very unique and rare, which mean just at Indonesia you can find and It is The Komodo Islands. Komodo Islands is the native habitat of Komodo Dragon, which is located at East Nusa Tenggara. Komodo Islands has Komodo dragons which number around 1300 until 1500. First from all the list is seeing the Komodo Dragon. Komodo Island is native habitat of Komodo Dragon, which mean you must see that wild animals. 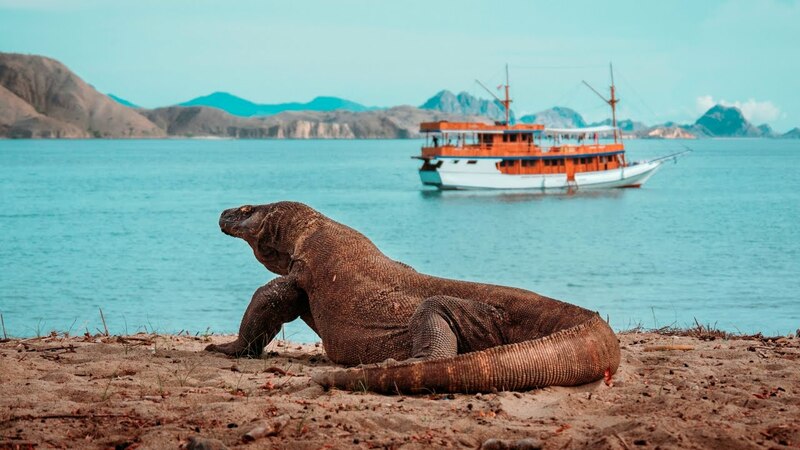 You will be invited to visit Rica Island, where on this island Komodo Dragon are guarded. When you visit this island, the rangers will tell you not to enter if you are in period for women or being injured. Because Komodo Dragon can smell blood from 4 kilometers and they will attack you right away. But, you can still see the komodo dragons because the rangers or the guardians will protect you. On this island you can see deer or big buffalo, which is Komodo Dragons meal. Kanawa Islands is not far from Rinawa and you must visit when with Komodo Dragon Tours From Bali . 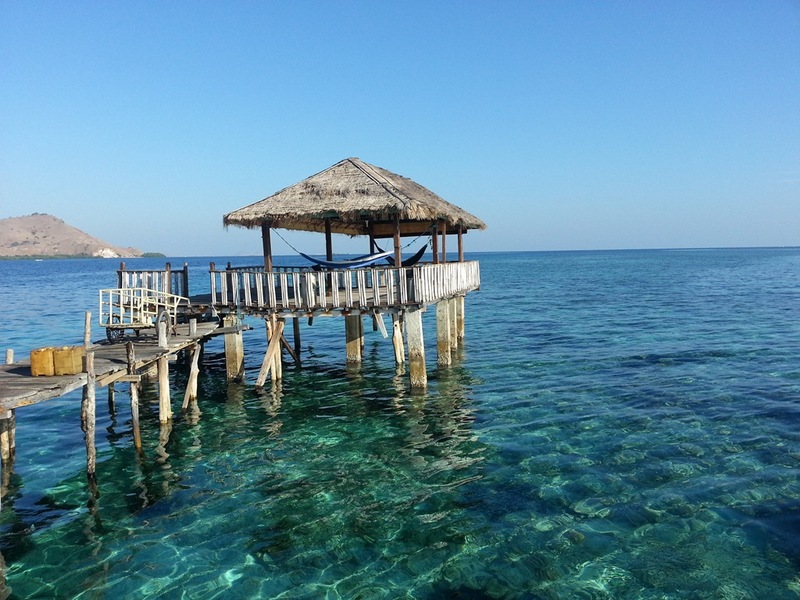 On Kanawa Island you can enjoy the scenary and snorkeling because Kanawa island has a beautiful beach and corals. Next destination you must visit at Komodo Island is Pink Beach. Pink beach is not far from Komodo Island, which you can see a beach with pink sand. You can play at beach or swimming with Manta rays and snorkeling. one parted of Komodo Island is called Kalong Island, where kalong mean bats. On this island, you can see bats flying when the sun goes down. Besides the tourist destinations already mentioned, there are still many more places that you can visit. Where all these places have a lot of uniqueness and beauty, and will not be forgotten throughout your life. If you really want to find a different tourist spot, don’t hesitate to take part in the Komodo Island, which can give you more enjoyable holiday and you can get healing vacation.